A group of agitated transgenders on Friday damaged a hospital in the wake of the murder of former councilor Hazare Fako. The protesting transgenders claimed that both the police and the hospital had failed to investigate or treat Fako properly. They said Fako was their spiritual leader and blamed the police for not arresting his killers. 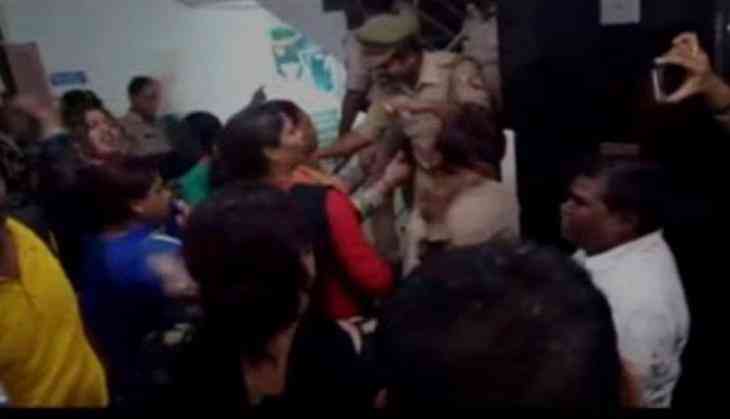 In their defence, the police said that two transgenders factions were fighting for the ownership of a particular area. Fako's body has been sent for a post-mortem and now police is investigating the matter with the help of CCTV footage. Ranveer's new look is jaw-dropping! READ NEXT >> Ranveer's new look is jaw-dropping!